Wish your fellow congregants, Friends, and family members a Happy New Year. 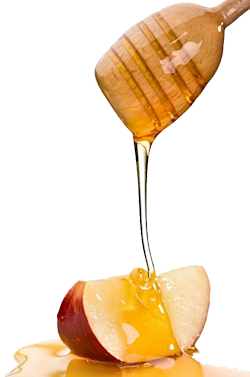 Send a “Honey Bear” full of delicious sweet honey (kosher, of course) with your card expressing your good wishes. If you wish to send a bear to every family in the synagogue with your good wishes, the cost is $60. These bears will be available for you to pick up at our Rosh Hashannah services. Each member family will receive one bear, and the names of those sending their good wishes will be included on a card. Please help make this important fundraiser a success, and get the New Year off to a sweet start! Orders must be received by September 7, 2017.